John Dobson says he and fellow Stormers coaches Dawie Snyman and Norman Laker will benefit from being on the current tour of Australasia. DYLAN JACK reports. 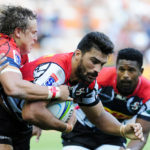 Springboks Pieter-Steph du Toit and Steven Kitshoff have reportedly decided to stay with the Stormers after being linked with overseas clubs. 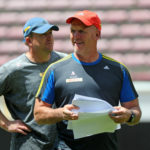 John Dobson says taking over as Stormers head coach in 2020 is a natural step in his own journey. DYLAN JACK reports. 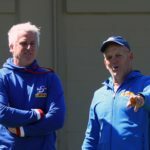 Robbie Fleck and John Dobson believe the Stormers’ coaching succession plan will help them to retain players beyond 2019. DYLAN JACK reports. 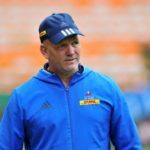 Stormers coach Robbie Fleck would like to remain at the union after his contract expires at the end of October. DYLAN JACK reports. 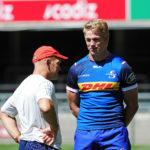 Assistant coach John Dobson says the Stormers hope to be able to employ a high-tempo game against the Sharks this Saturday. 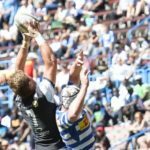 Western Province coach John Dobson and captain Chris van Zyl say lost lineouts cost them dearly in their 17-12 Currie Cup final defeat to the Sharks. DYLAN JACK reports. 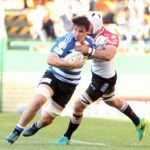 Western Province coach John Dobson says Jaco Coetzee’s ability to poach got him into the team for the final against the Sharks over Juarno Augustus. DYLAN JACK reports. 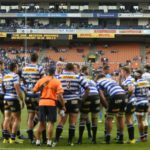 Western Province coach John Dobson says his side went off-book in their 35-32 extra-time semi-final victory against the Blue Bulls at Newlands. DYLAN JACK reports. 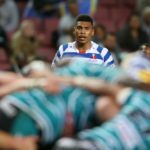 Western Province coach John Dobson says scrumhalf Herschel Jantjies will play a key role in allowing Damian Willemse to play naturally in their semi-final against the Blue Bulls. DYLAN JACK reports.